Lady Gaga, Rachel Weisz and Rami Malek arrived for the 91st Oscars Nominees Luncheon in the Grand Ballroom at the Beverly Hilton. 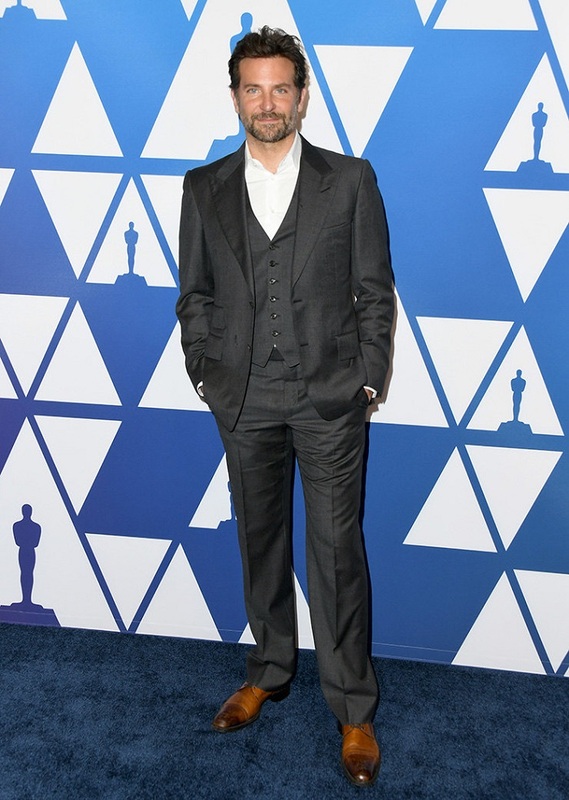 On February 4, 2019, the Academy held its annual pre-ceremony luncheon, counting attendees like Lady Gaga, Glenn Close, Amy Adams and Bradley Cooper, to name just a few. The Best Actress and Best Original Song double nominee Lady Gaga is a vision in this Victorian-inspired look by Louis Vuitton.